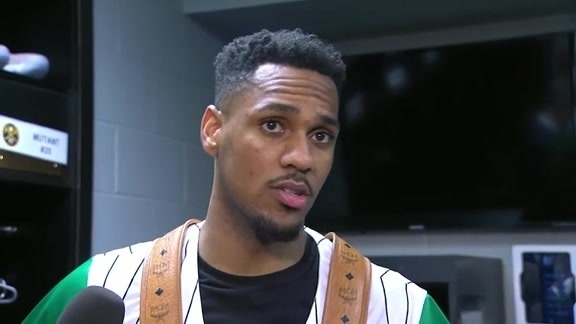 Monte Morris is living his best basketball life in 2018. 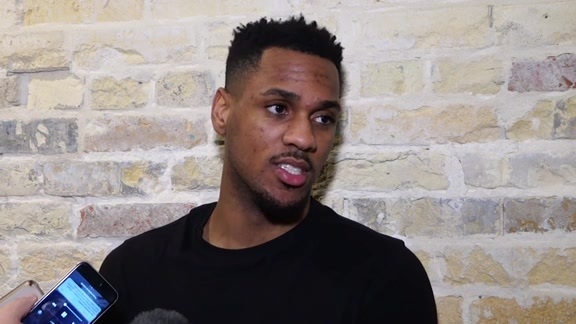 “It’s definitely the best year of my life,” Morris said. The year started as part of the 2017-18 season with Morris growing – and starring – in the G League. When he was brought up to the Nuggets in a Feb. road game against the Houston Rockets, he shimmered facing future Hall of Famer, Chris Paul. Morris reconstructed his jump shot. He was challenged by Nuggets coach Michael Malone to be the best point guard at the Las Vegas Summer League. 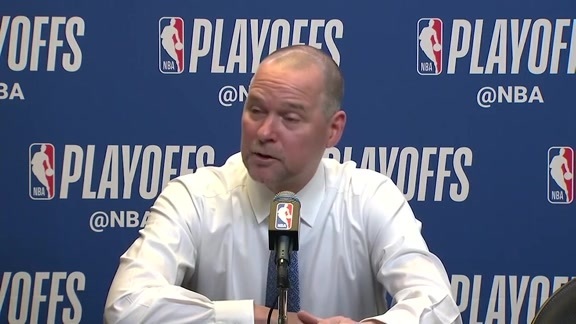 And, Malone said, Morris was. There, Morris showed off his new jump shot. He ran the team with authority. He picked up 94 feet on defense. He earned a new contract, going from a two-way deal to a standard NBA pact. All of the momentum carried over. Morris got to his spots and nailed jump shots. His 3-point shot continued to improve. He played even faster with very few mistakes. In preseason games, he had no drop off. But could he really do it in the bright lights of the regular season? Malone only needed to remind the second-year point guard to stay in attack mode. The coach did that after the Oct. 20 home opener against Phoenix. Morris’s response? Three games with averages of 13.3 points, 6.0 assists, 4.0 rebounds, 1.3 steals, 45.1 percent shooting overall and 57 percent from the 3-point line. It included going out and getting 20 points with seven assists and zero turnovers at the L.A. Lakers last Thursday. And that earned Morris a significant compliment from teammate Paul Millsap. 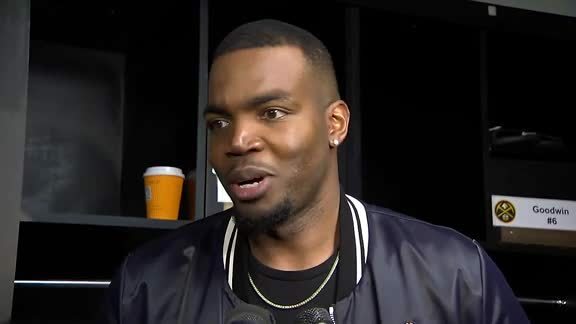 “He plays more like a veteran,” Millsap said. An eight-game veteran. Morris is still in single digits when it comes to playing in NBA games. It just doesn’t look like it. At all. And he’s not going anywhere soon. Morris came into the NBA with a resume that featured not turning the ball over. In the NBA, he’s only grown his habit of relentlessly watching film. Spending time in the summer picking the brain of Rajon Rondo, arguably the NBA’s most detailed film studier of all the league’s point guards, helped as well. And, for the Nuggets, another bonus. Morris’ play has unlocked a pairing Malone didn’t think he’d have nearly this early in the season – Morris and starting point guard Jamal Murray on the court together. Malone already put the duo on the court together against the Lakers, getting Murray off the ball with the opportunity for more catch-and-shoot attempts. He said he intends on doing it more in the future. Morris, meanwhile, pledges to keep grinding. This has been a remarkable year – as remarkable a year as any developing young player could have.